A European Court has rejected the case of French barrister Julien Fouchet on behalf of British expatriates including Second World War veteran Harry Shindler, who were excluded from the Brexit referendum vote. 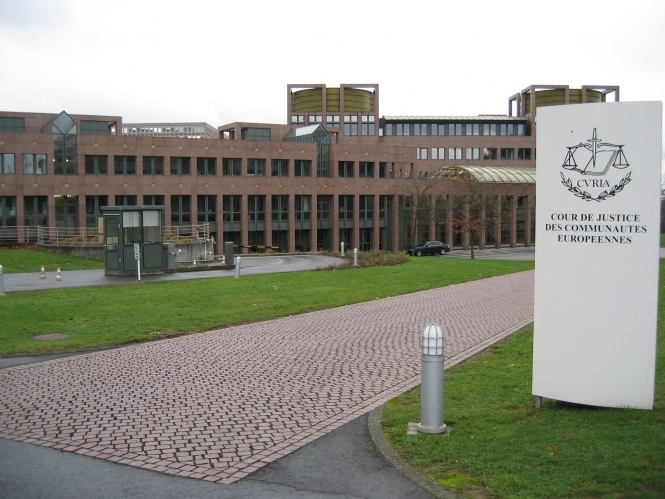 Judges of the General Court of the EU in Luxembourg decided that the 'Shindler' case was “inadmissible, because there are no expatriates who are personally affected [by the negotiations for the UK's withdrawal from the EU] for now,” said Mr Fouchet. Mr Fouchet had applied to annul to decision of the Council of the EU authorising Brexit negotiations, on behalf of 13 British citizens living in several EU states who could not vote in the referendum because they had been living outside the UK for more than 15 years. He argued that they are seriously affected by their impending irreversible loss of EU citizenship and its associated rights due to the referendum vote and ensuing negotiations in which they had no say. The court found that the decision to allow negotiations on Brexit had not so far directly affected the legal situation of the British citizens who brought the case. The full ruling of the court can be found at this link.